Clean Car Fax w/ zero accidents and well kept. 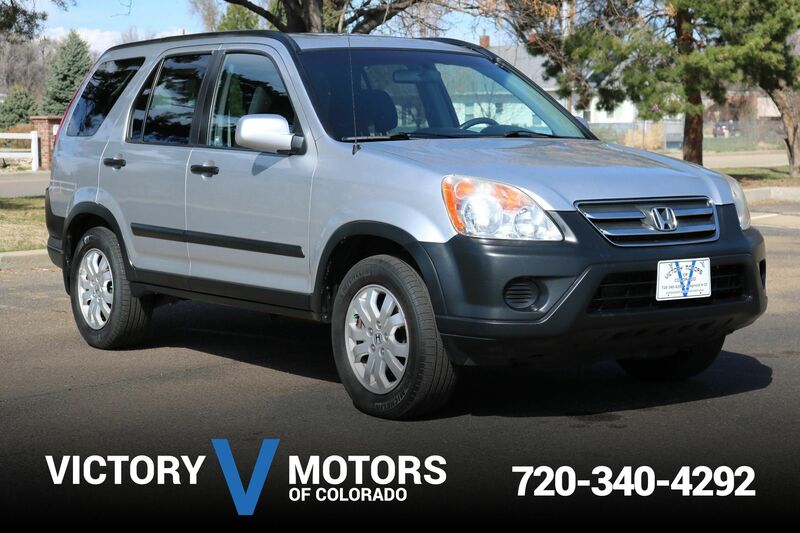 Features a reliable 2.4L 4CYL with 5 speed automatic transmission. 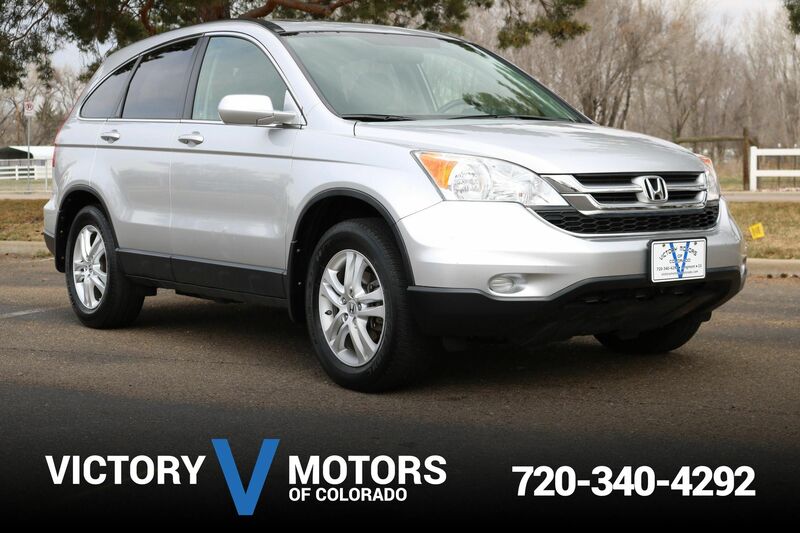 The exterior is Whistler Silver Metallic with premium alloy wheels and moon roof. 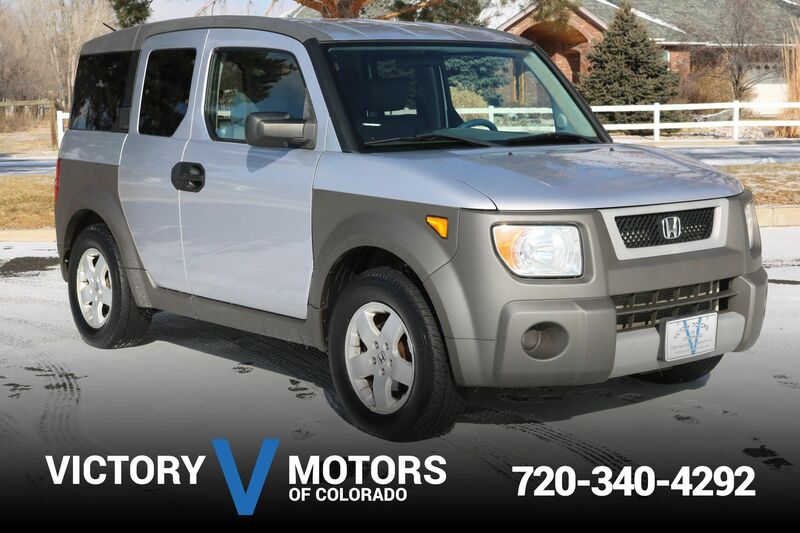 The interior is loaded with options including Gray leather, heated seats, steering wheel mounted controls, AC, CD, folding rear seats, plenty of cargo room and more!